Dr. Seuss is dead, last I checked. I guess this means in true 1984 style all references to he or his work must now be deleted. That certainly seems to be the case nowdays. But rest assured; in a few short years of revisionist history being taught in school, there will be no reason to ban such racist,sexist, homophobic, xenophobic, fill in the blankophobic books, symbols, art, events, etc, any more because no one will remember or know anything but the liberal progressive version to start with. History will be so altered that it will be unrecognizable to us. I’ve noticed no one gets on a plane and makes sure the cockpit is represented by diversity hires. But it's done for you at places like fire houses, hospitals and schools etc. So rest easy. 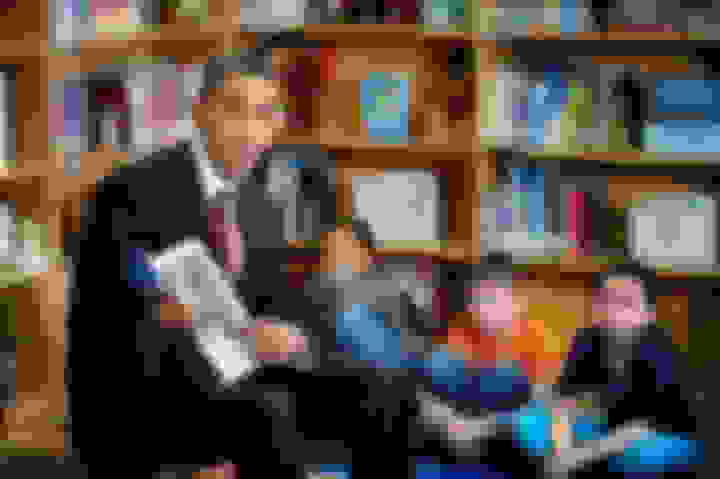 In 2010, then-First Lady Michelle Obama read Seuss’ work to schoolchildren to celebrate the apparently racist author’s birthday in connection with the Read Across America program. 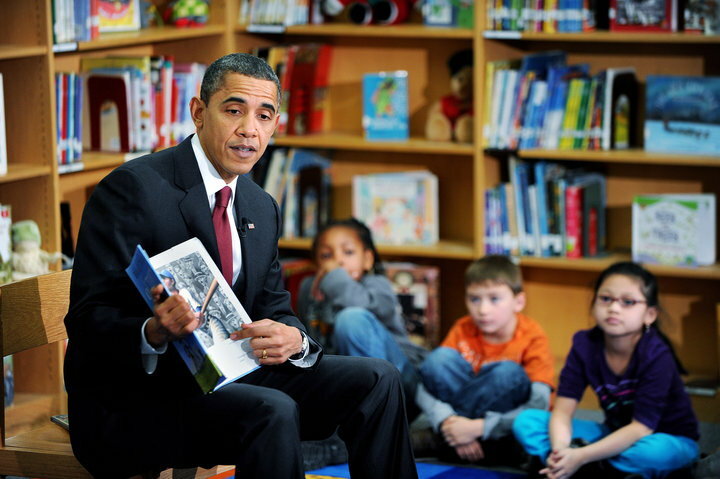 Mrs. Obama read “The Cat in the Hat” and told elementary schools in Washington and Arlington, Virginia, that Seuss’ “Horton Hatches the Egg” was one of the Obama family’s first beloved books, reported The Seattle Times. "Kids... You see that right there?... See, Horton didn't build that nest. He didn't lay that egg. And he certainly didn't hatch that egg." "Maybe if Horton was say, a donkey, then maybe."